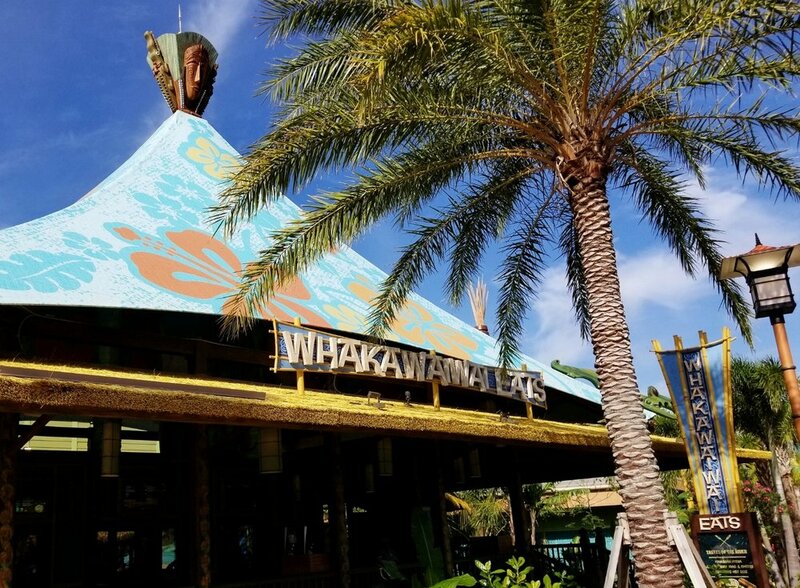 Whakawaiwai Eats is a quick service restaurant situated next to a river in Universal's Volcano Bay. The menu consists primarily of pizza, hot dogs, and mac and cheese. Whakawaiwai Eats also has a grab and go menu. This restaurant accepts the Universal Dining Plan. Seating is available outdoors. Tables are positioned underneath canopies and umbrellas. Whakawaiwai Eats is located in River Village in Universal's Volcano Bay. Outdoor seating at Whakawaiwai Eats. Tropical Baby Greens from the Grab and Go menu at Whakawaiwai Eats in Volcano Bay. 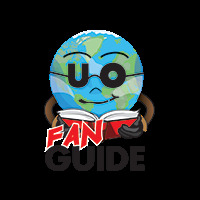 Image credit: Universal Orlando Resort. The Hawaiian Pizza and the BBQ Chicken Pizza at Whakawaiwai Eats in Volcano Bay. Image credit: Universal Orlando Resort. Tot Tiki Reef: A kids' area with a mini volcano, slides, and fountains. 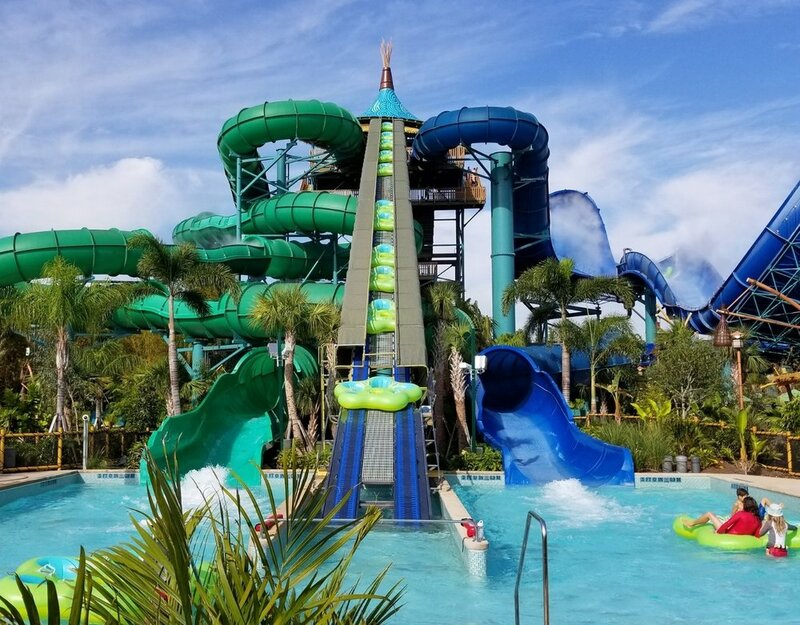 Runamukka Reef: A three-story water playground with slides, sprinklers, and other interactive features. Kopiko Wai Winding River: A lazy river that winds through caves in the volcano. Ika Moana: Multi-passenger raft ride.